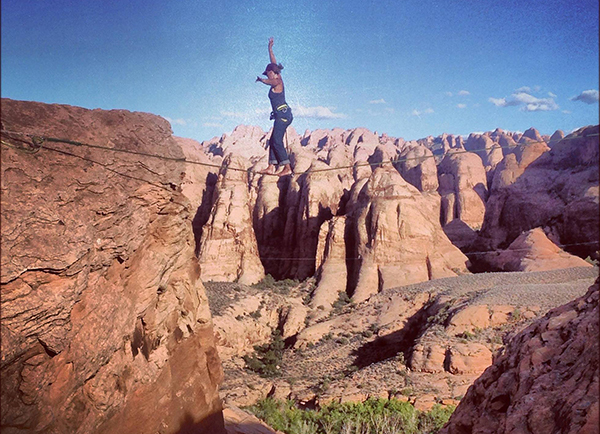 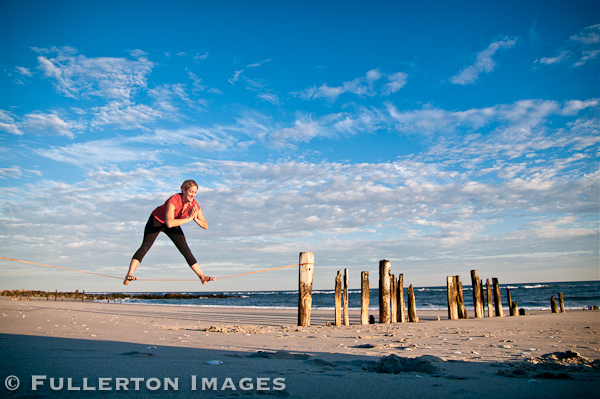 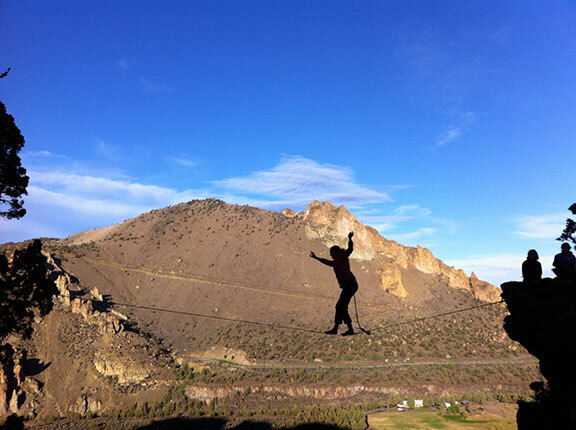 Slacklining is a unique practice that redefines your sense of balance and mental focus. 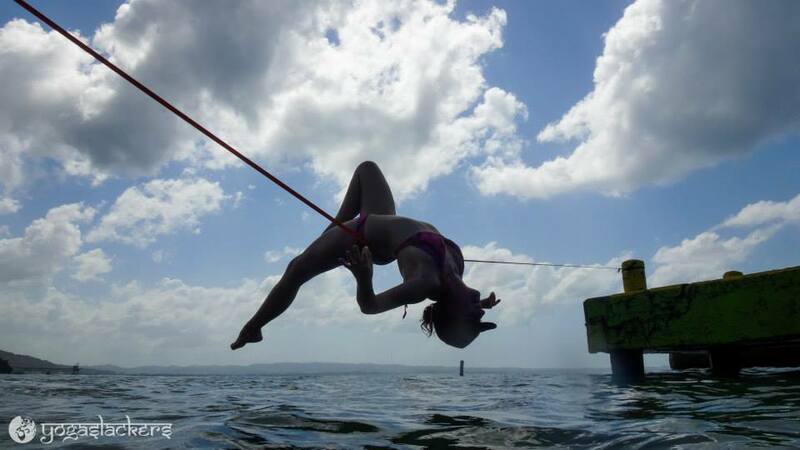 Involving a piece of climbing webbing stretched taught between two fixed points, this practice is by far some of the most fun you will have trying to balance and is a great way to train for activities such as climbing, surfing, snowboarding, skiing, biking, running and so much more. 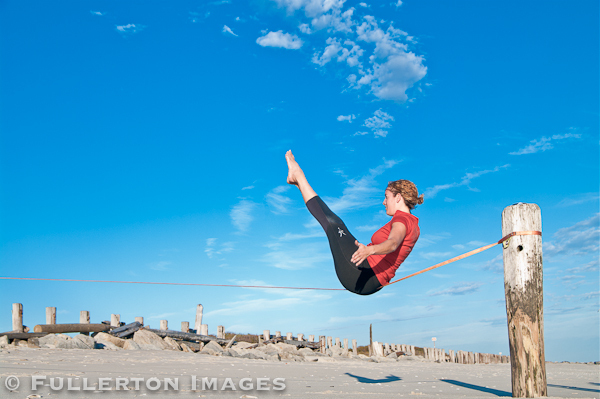 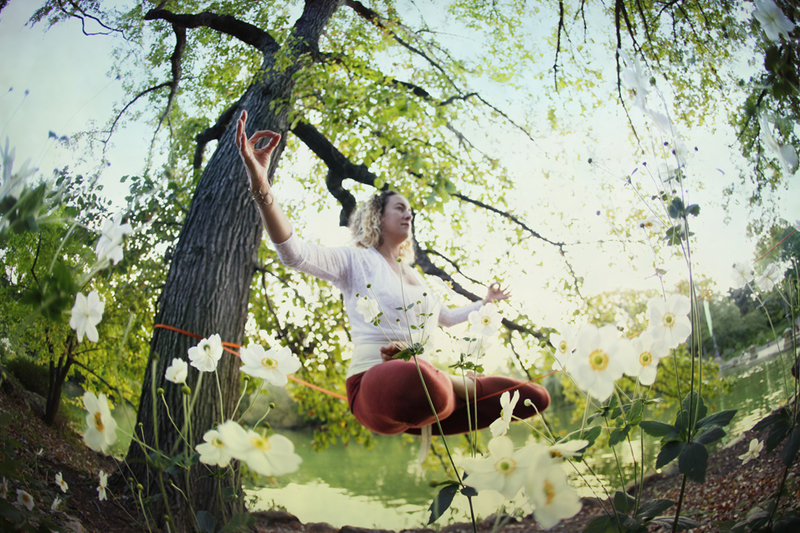 Great for yoga practitioners and athletes of all forms, the YogaSlackers share their unique practice of yoga on a slackline to help students to develop new techniques of complete body awareness and strength as well as concentration while walking lines of all lengths and locations. 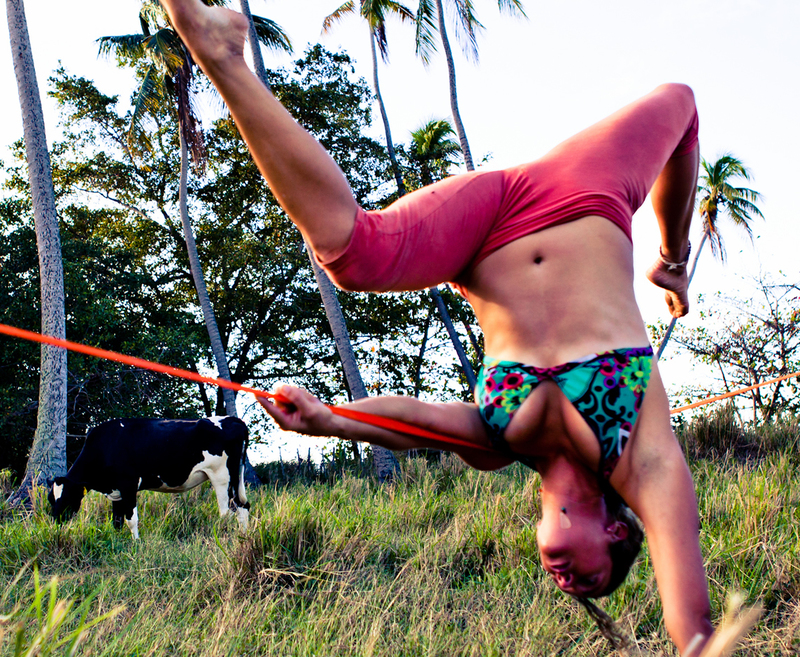 The YogaSlackers teach yoga and slacklining workshops, retreats and teacher trainings around the world as well as host the YogaSlackers Teacher Training for slackers interested in learning to teach slacklining alongside partner acrobatics and conditioning. 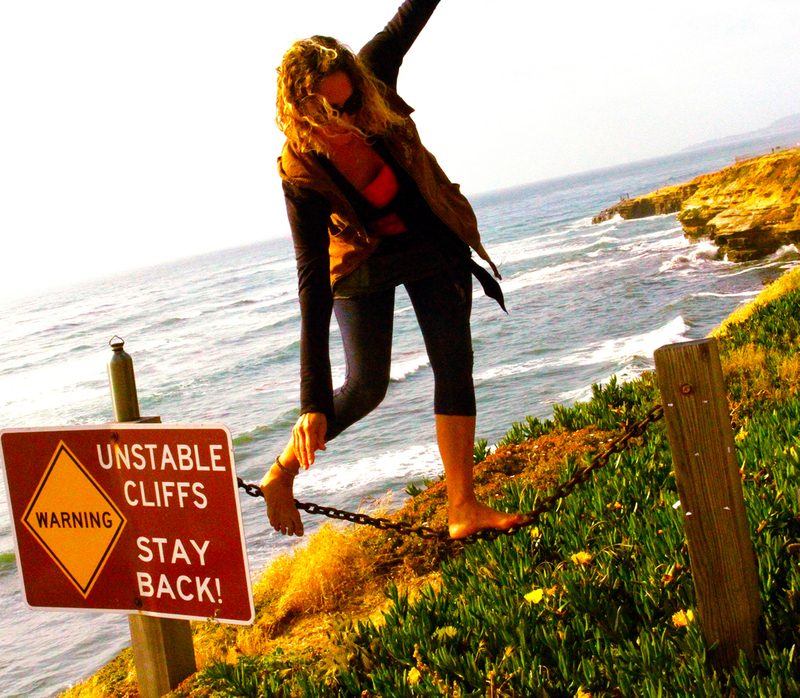 Please visit us on Facebook & check out YogaSlackers.com for the latest updates.